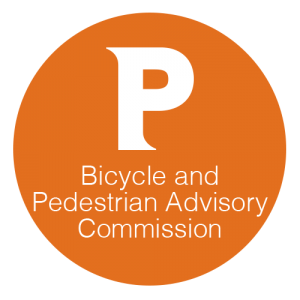 “Olney Street Improvements” – College Hill, Mount Hope – Wards 2 and 3 (For Action) — The City seeks comments from the BPAC regarding preliminary design plans to restripe Olney Street to include bike lanes. In addition to normal BPAC discussion, this will serve as a public hearing regarding the potential removal of parking from portions of the street. 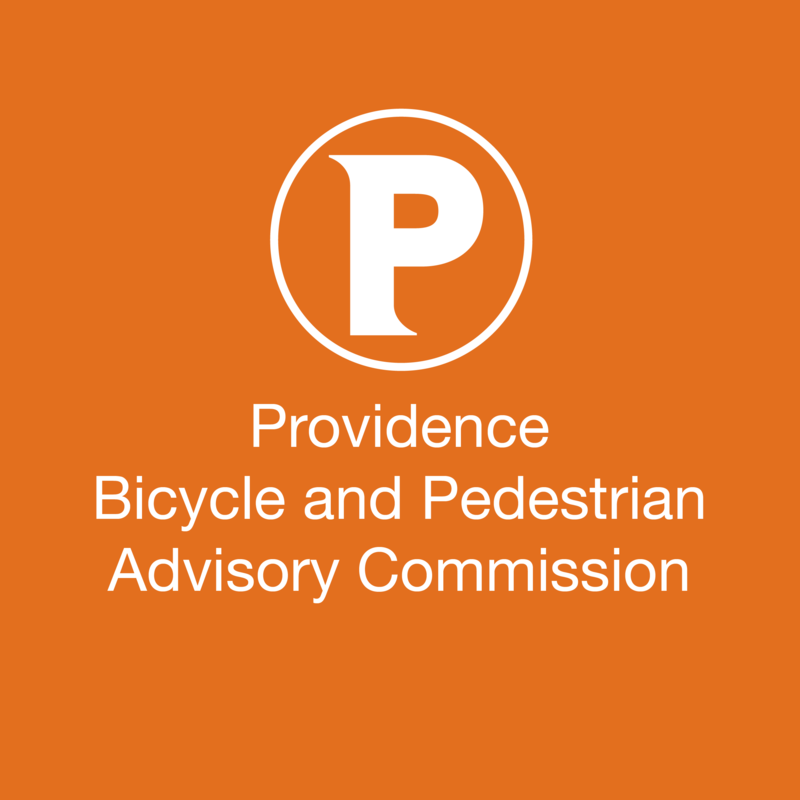 “Harris Avenue Improvements” – Olneyville – Ward 15 (For Action) — The City seeks comments from the BPAC regarding preliminary design plans to restripe Harris Avenue to include a separated two-way bike lane. In addition to normal BPAC discussion, this will serve as a public hearing regarding the potential removal of parking from portions of the street.